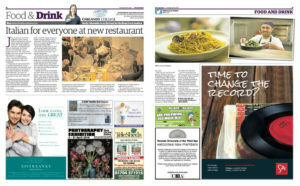 NOW OPENED in a heart of market town of Berkhamsted. If you are passing by, pop in & we will show you around! 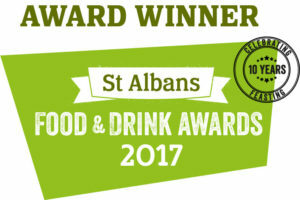 Per Tutti is the pinnacle of affordable Italian cuisine in a heart of St Albans, just around the corner from spectacular Cathedral and Abbey Church. 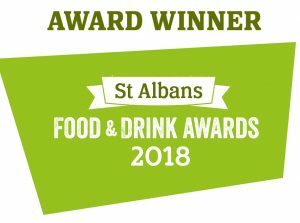 We are a small, family run restaurant dedicated to provide incredible Italian dishes all lovingly prepared by our passionate chef Jovanni, who brings 15 years experience running busy kitchens across Hertfordshire and London. We serve exciting, recognisable Italian favourites and cater for every appetite including wide choice of vegetarian dishes. 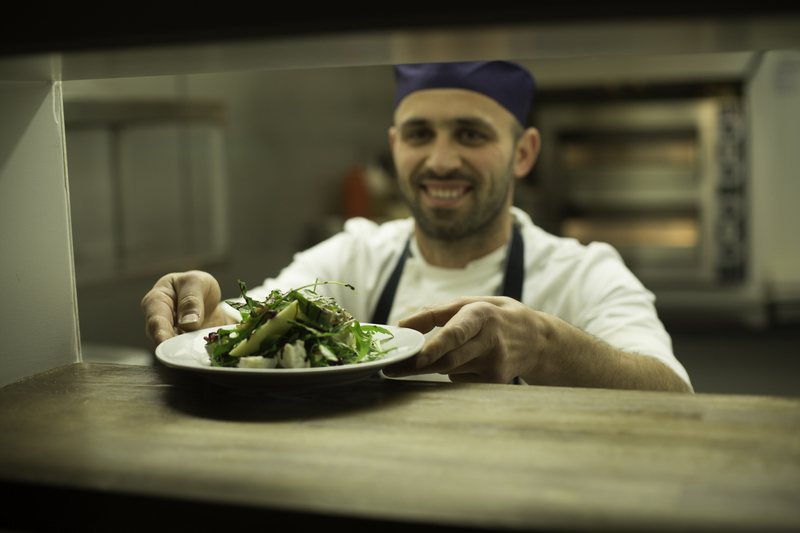 As food is everything to us, our a la carte menu boasts a variety of sensational dishes built around fresh seasonal produce, sourced from local suppliers and specialist Italian importers. Don't forget to check our board for daily specials! 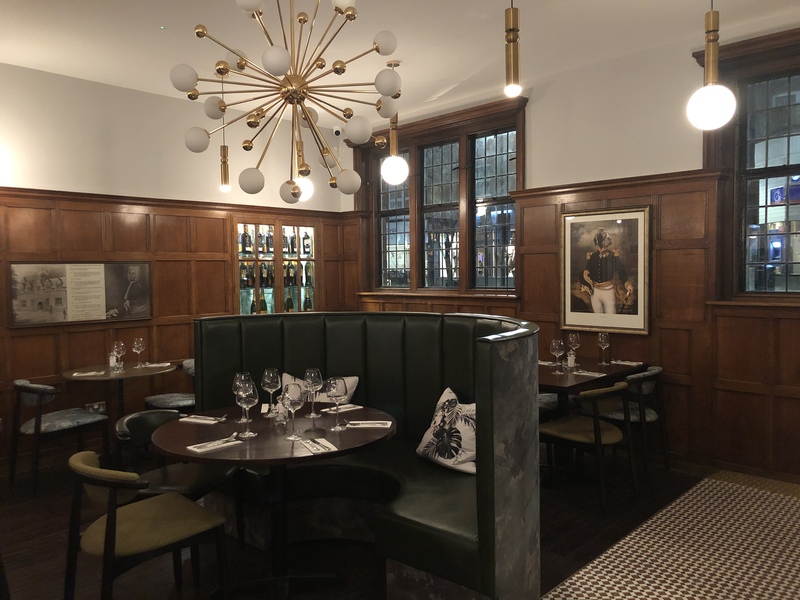 The atmosphere at Per Tutti is bubbly, perfectly managing the balance for all occasions, from romantic meal, business lunches to the party occasions and large family gatherings! Dining with us is a superb experience with freshly prepared Italian food and extensive drinks menu accompanied by friendly and attentive service throughout. We love meeting new people and making new friends, so if you are in St Albans for a day or a lifetime please swing by, we are just off the High Street.